For many of us, we are giving our AC a rest and putting our heating systems to work as the temp continues to drop. It sure is chilly where I am! But you don’t have to turn into a popsicle this fall/winter. 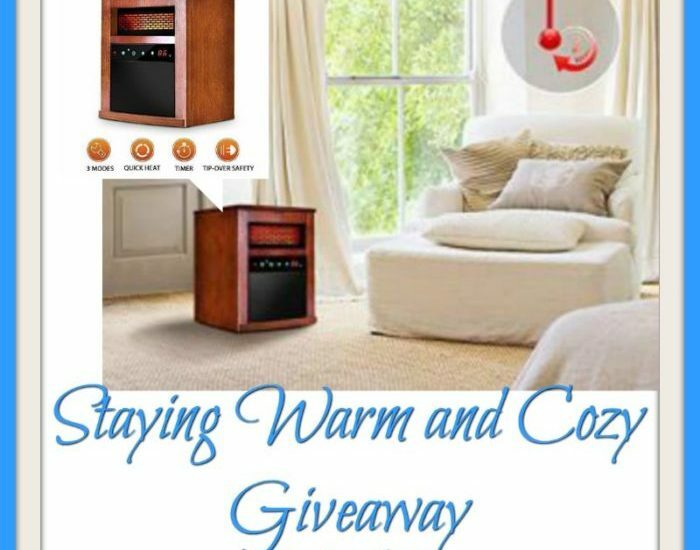 Enter to win in the Staying Warm and Cozy Giveaway. Good luck!